We now carry Bargain Books! 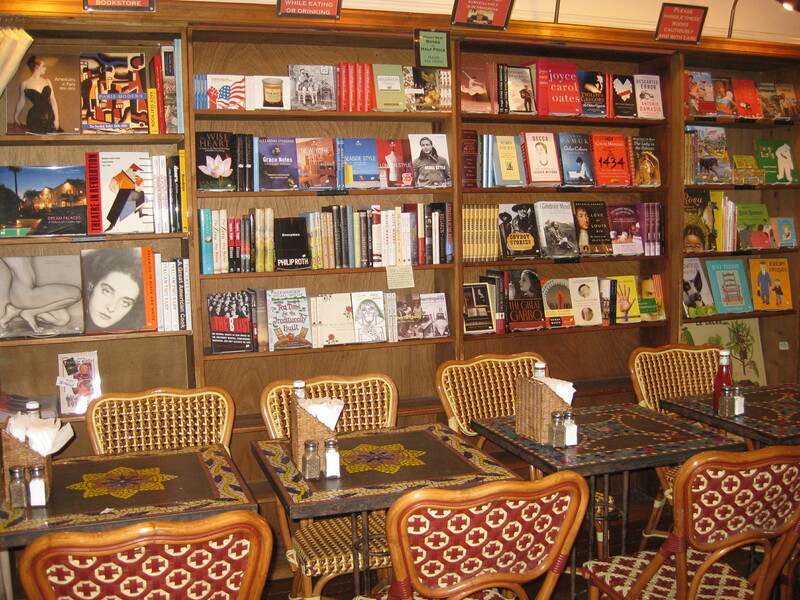 A whole wall in our “fireplace room” dedicated to the same great literature you count on us for, at half the price. There’s some nonsense being whispered in these parts about our summer sale being imminent. Some even say it could happen as early as the end of this very week. I don’t know what to believe anymore! Here’s a little video for your viewing pleasure. Both women are two of the best in the world at what they do. But mostly, these days, they’re reaping the fruits of being “less bothered by” things.